The Chipper Clipper: Free Tub of Cottenelle Wipes for You and a Friend! 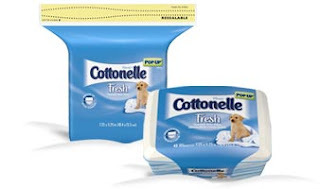 Free Tub of Cottenelle Wipes for You and a Friend! This freebie is amazingly still available! Cottonelle is offering a free tub of Cottonelle wipes for you and a friend. 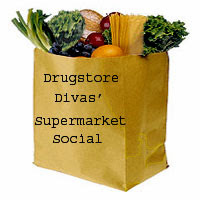 All you have to do is share your mailing information and the name and email address of your friend!